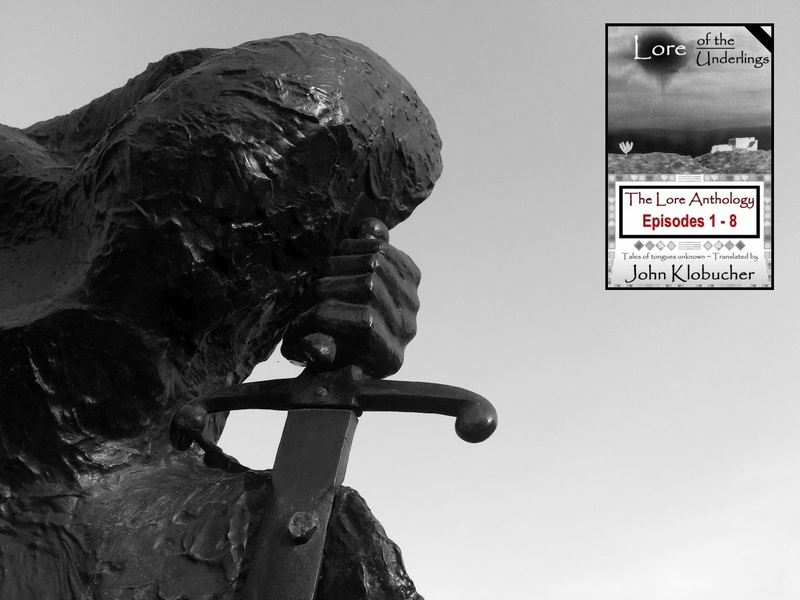 Now through Wednesday, November 28 you can download this Kindle edition of all eight Lore of the Underlings episodes, a collection of epic adventures and colorful characters, for merely a click. Come explore the lyrical lands of the Lore, a bittersweet realm of gold and shadow told in classic style. Old-world words. New-world wit.